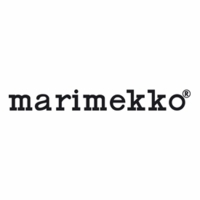 More about Marimekko Kukko Ja Kana Black / White/ Yellow Scarf This stylish square is made of silk twill for a soft, luxurious feel. Maija Isola's 1965 design feels both retro and modern, and in black and white the checkered print makes a contrasting, eye-catching statement. 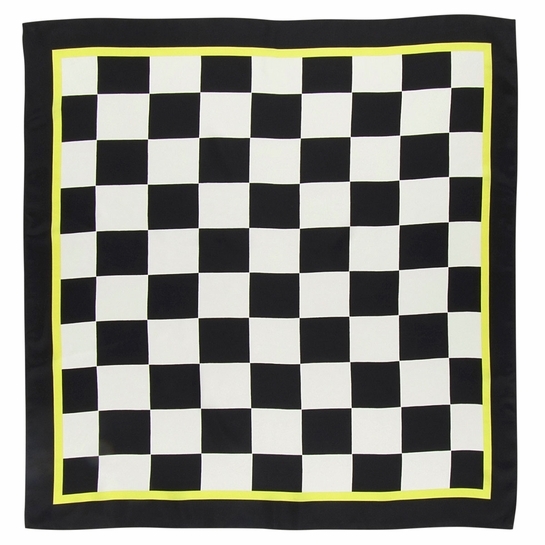 A yellow border serves as a pop of color however this lightweight accessory is tied and styled.